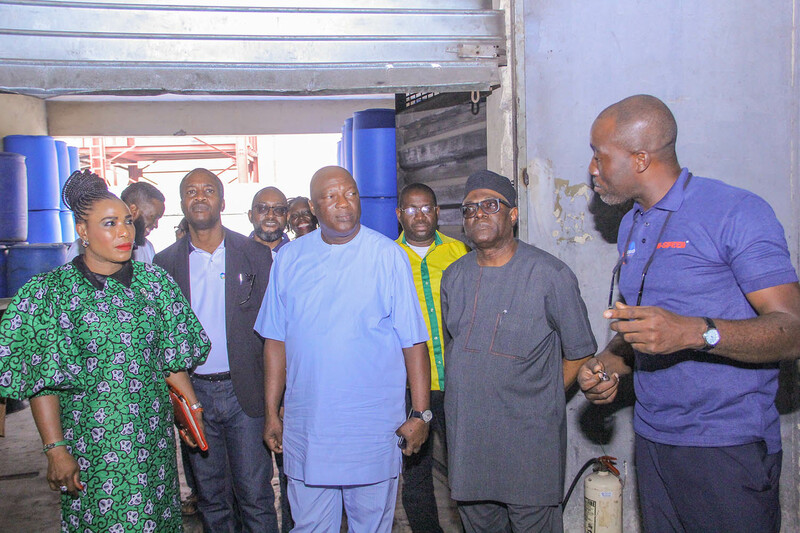 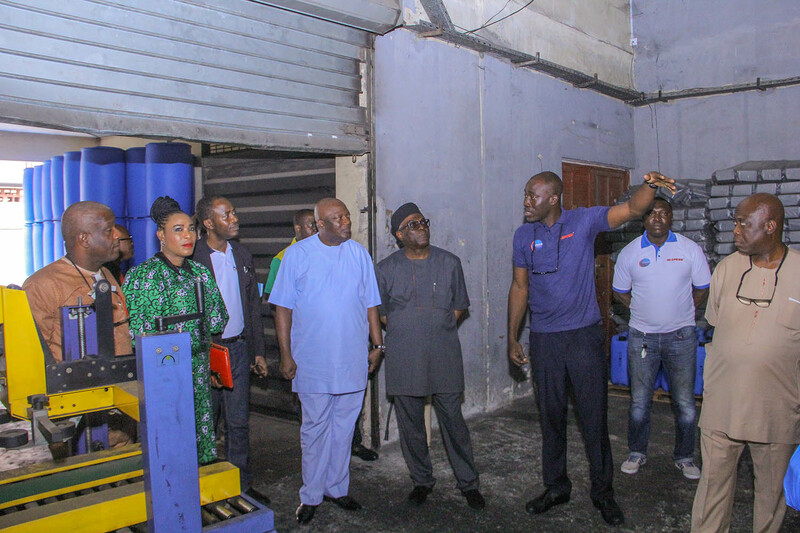 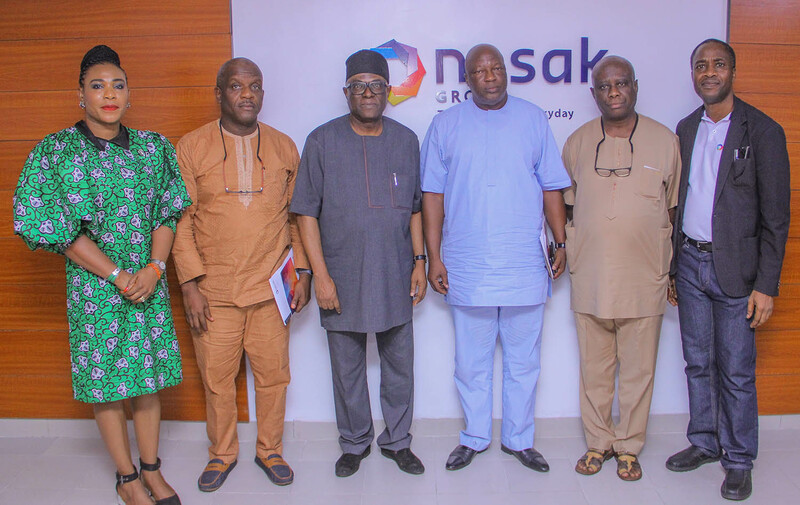 As part of the framework for developing a new level of relationship between Edo State Government and Nosak Group, a delegation of senior officials of the Edo State Government paid a visit to the offices and facilities of Nosak Group in Lagos on Saturday, October 27, 2018. 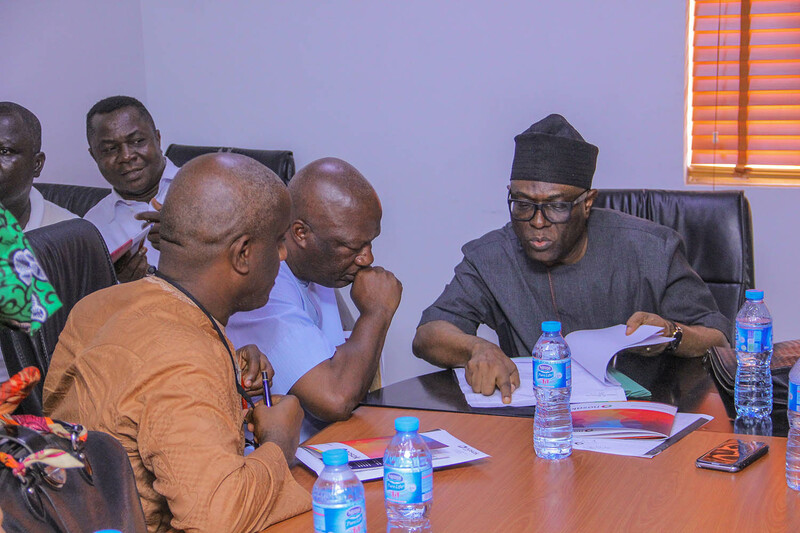 The delegation was led by Barrister Osarodion Ogie, the Secretary to the State Government. 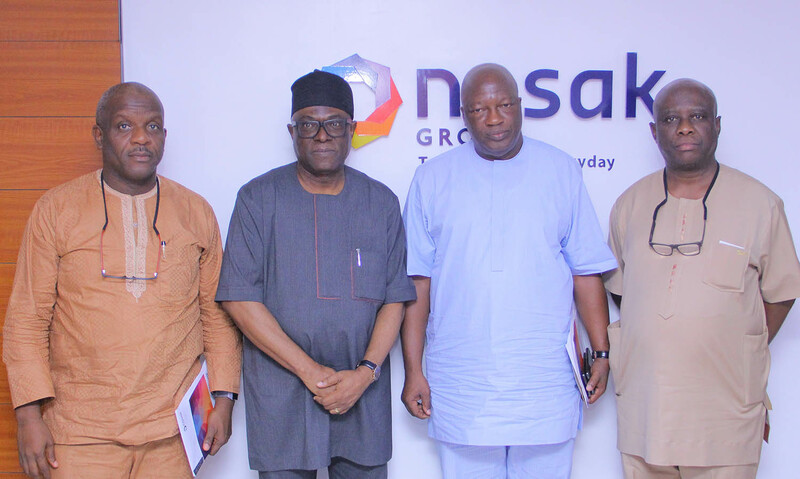 The delegation was received by the Chairman of Nosak Group, Dr Toni Ogunbor, in the company of other senior officials of the Group. 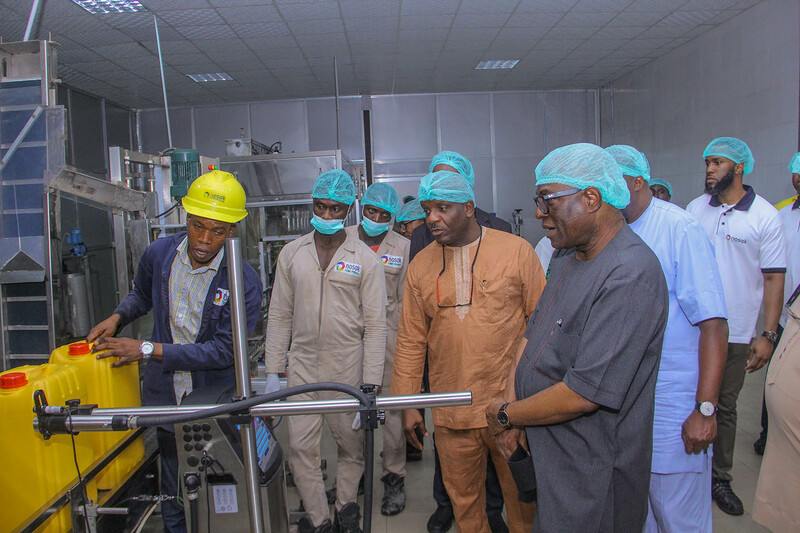 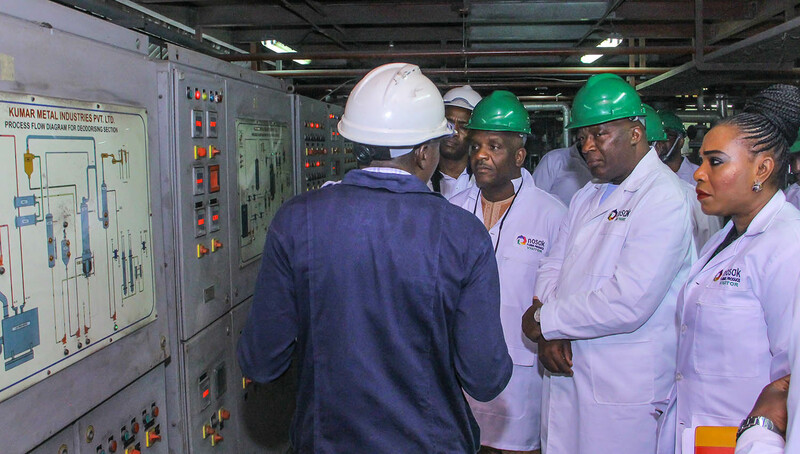 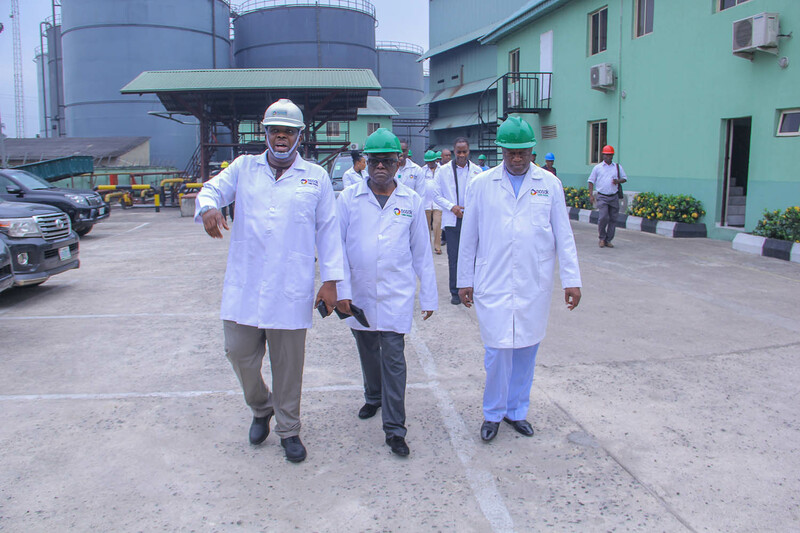 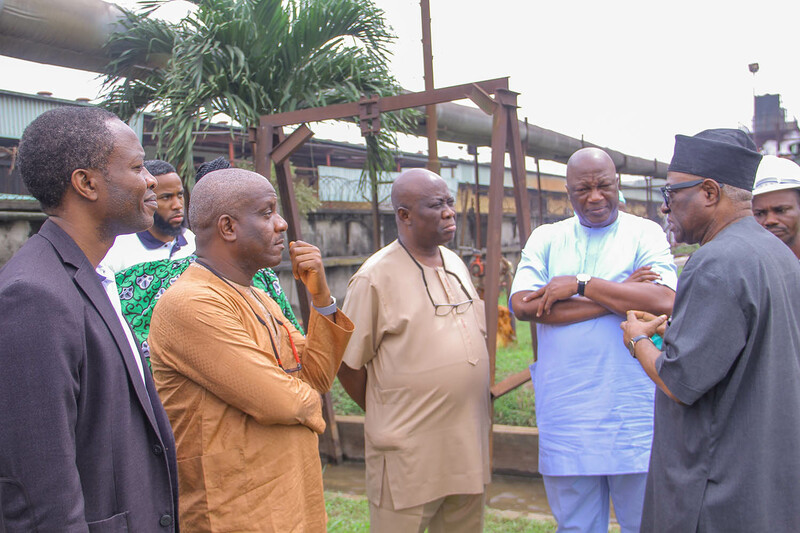 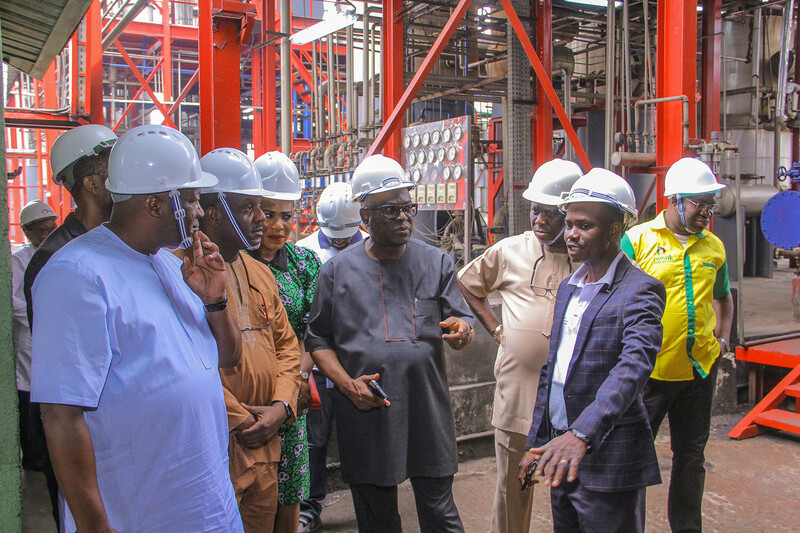 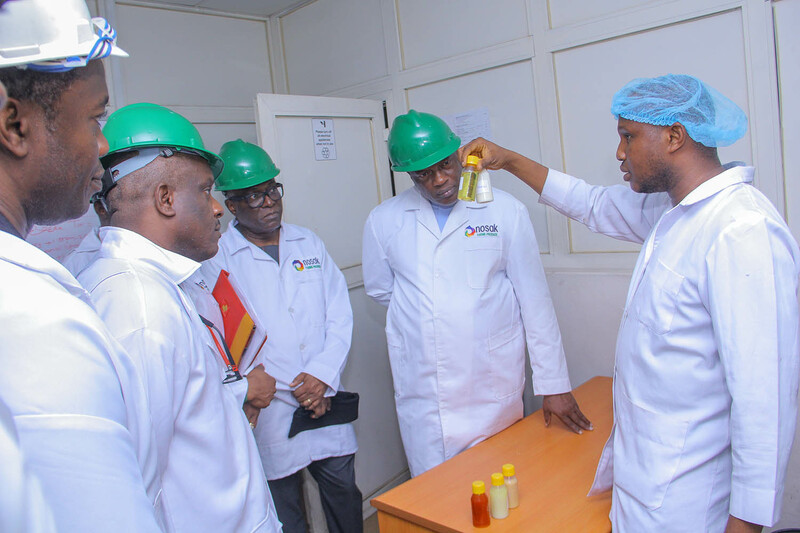 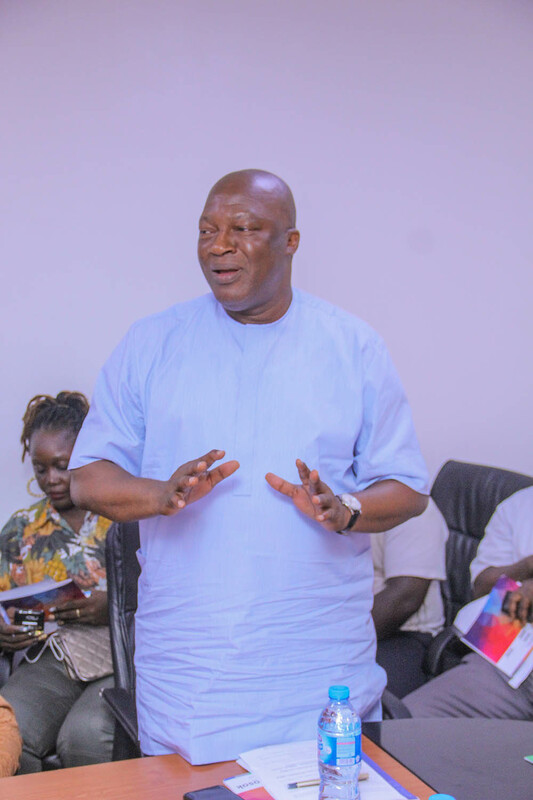 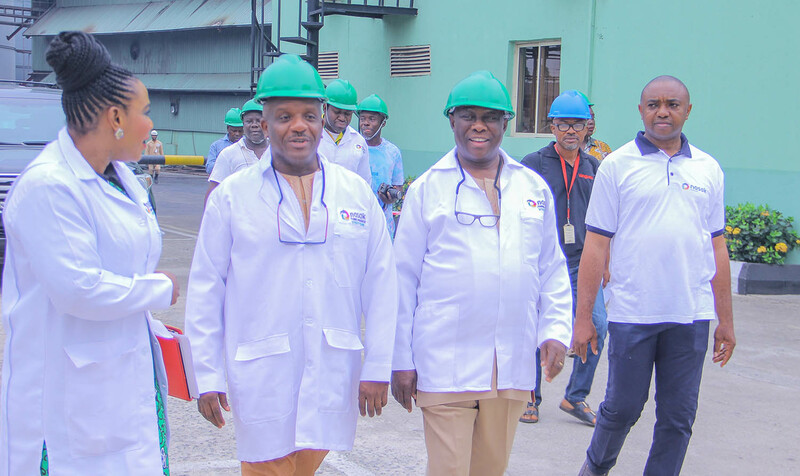 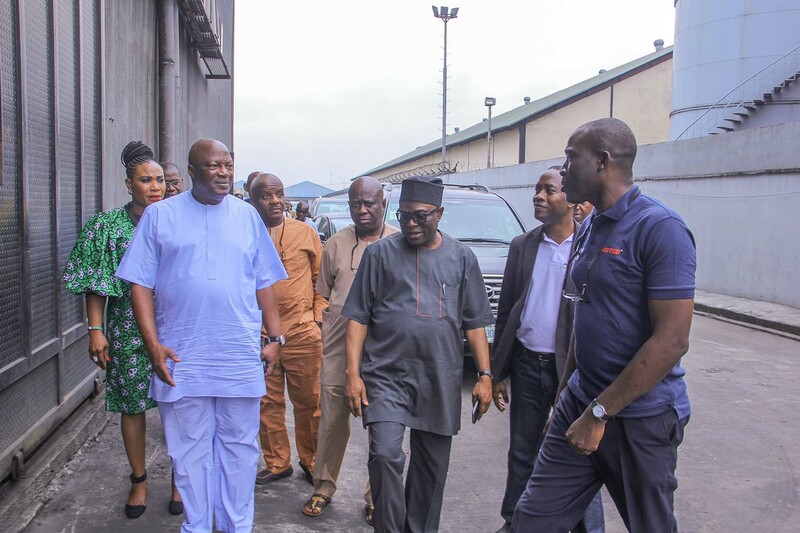 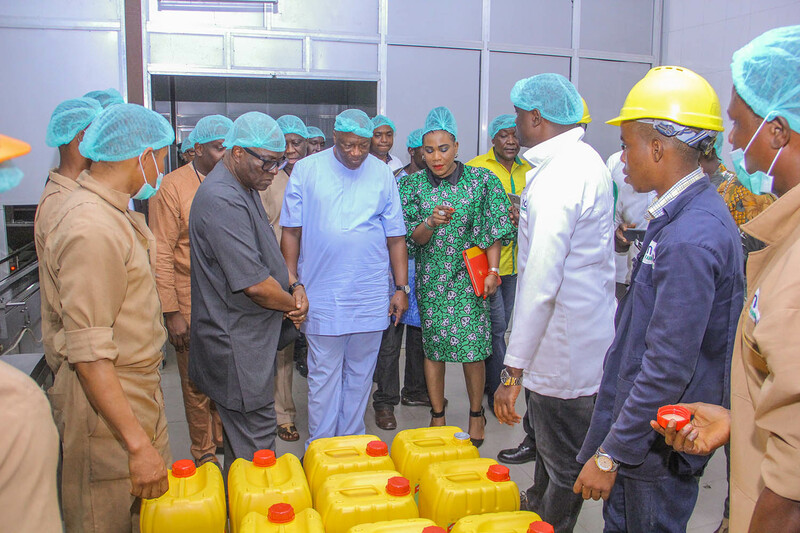 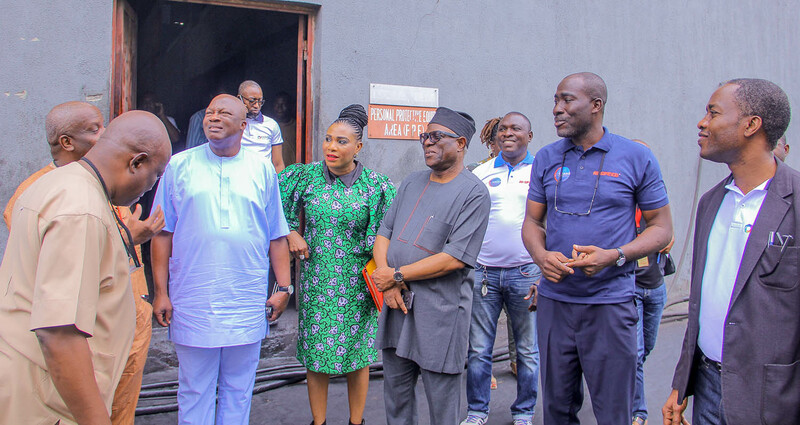 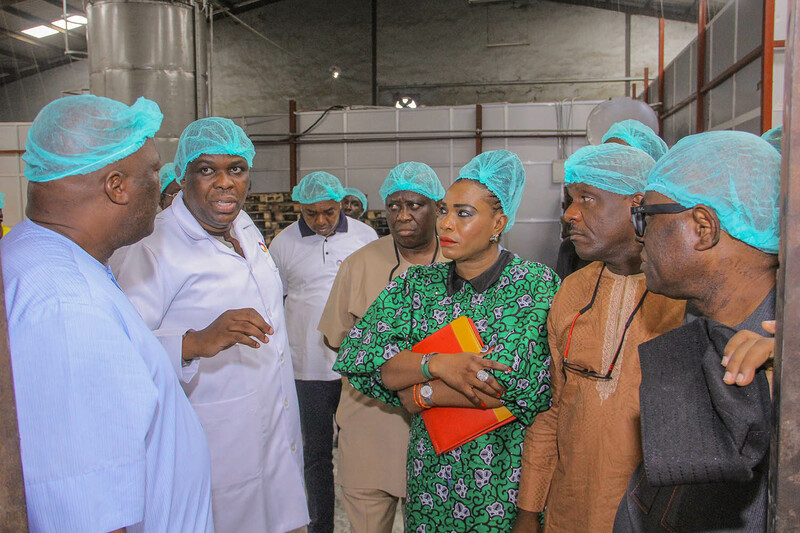 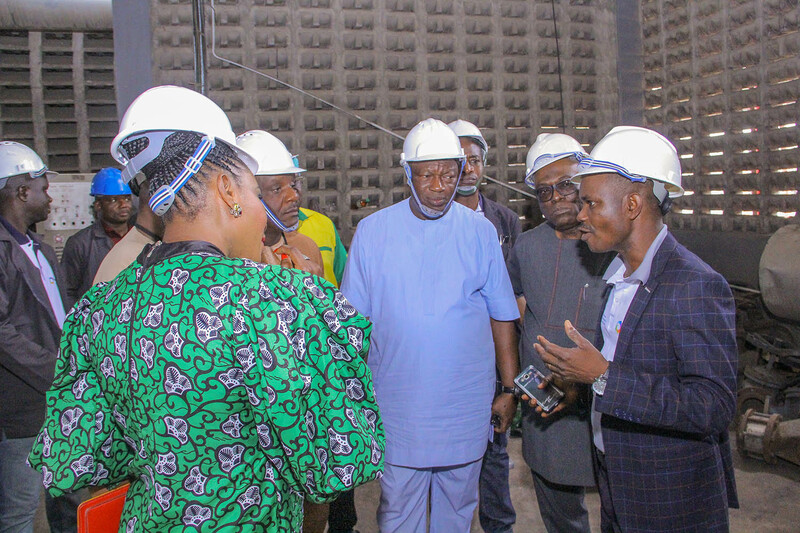 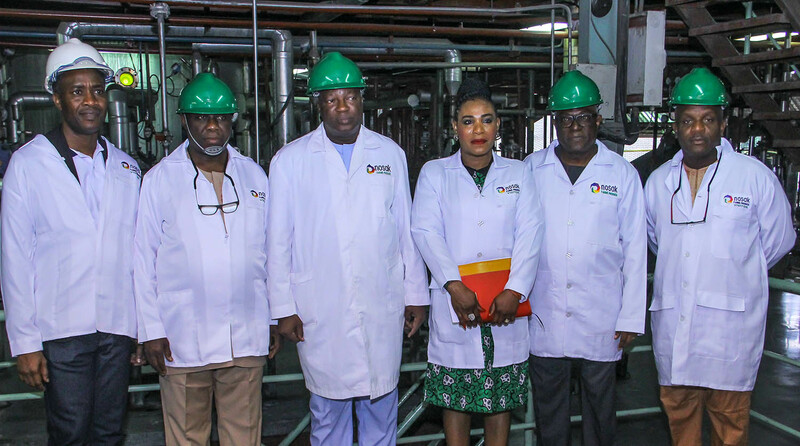 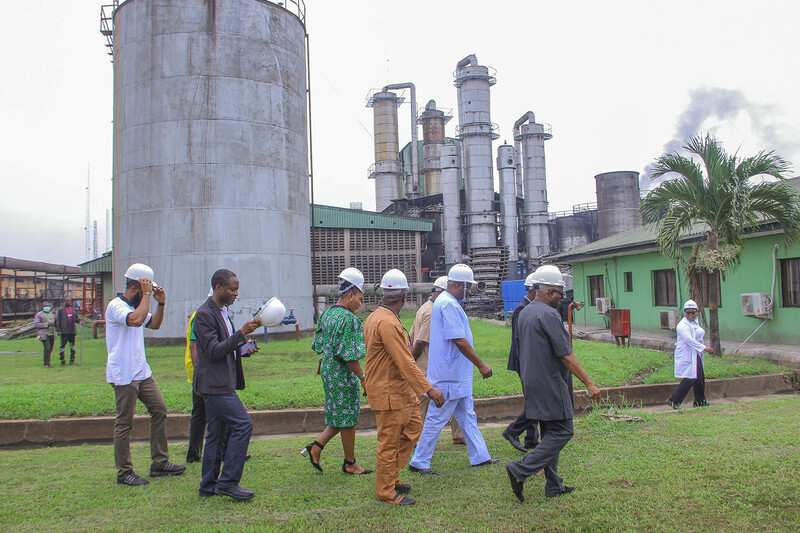 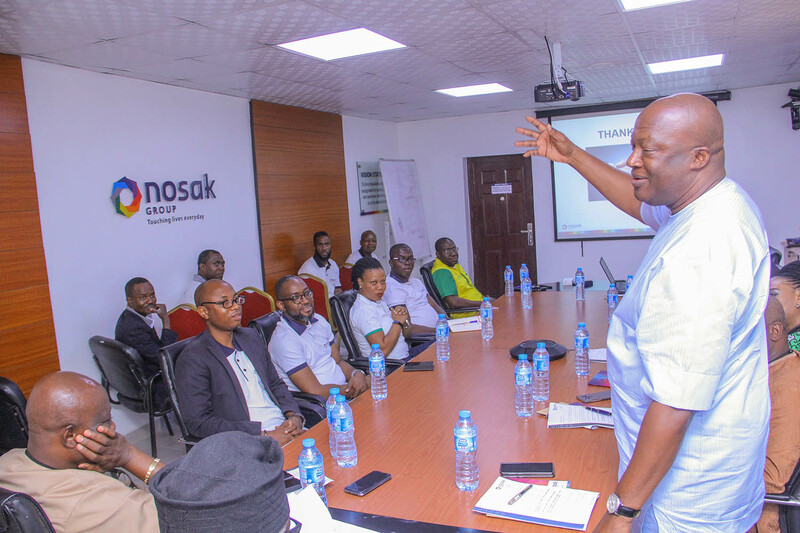 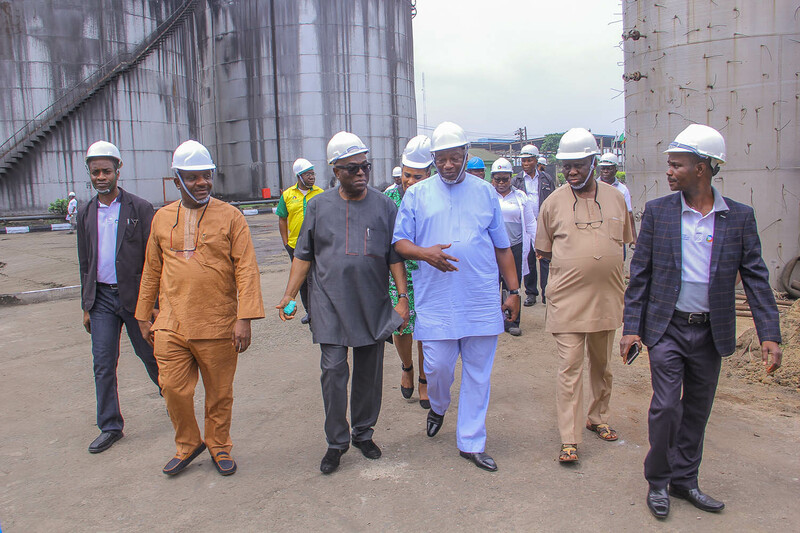 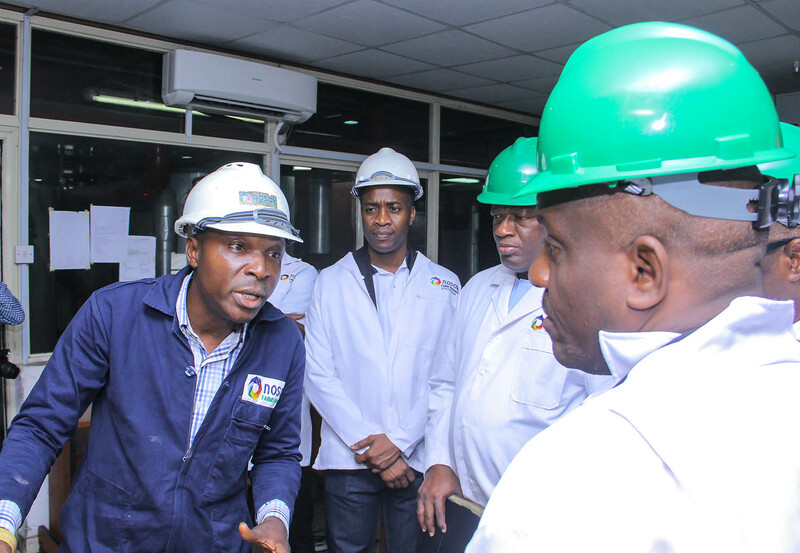 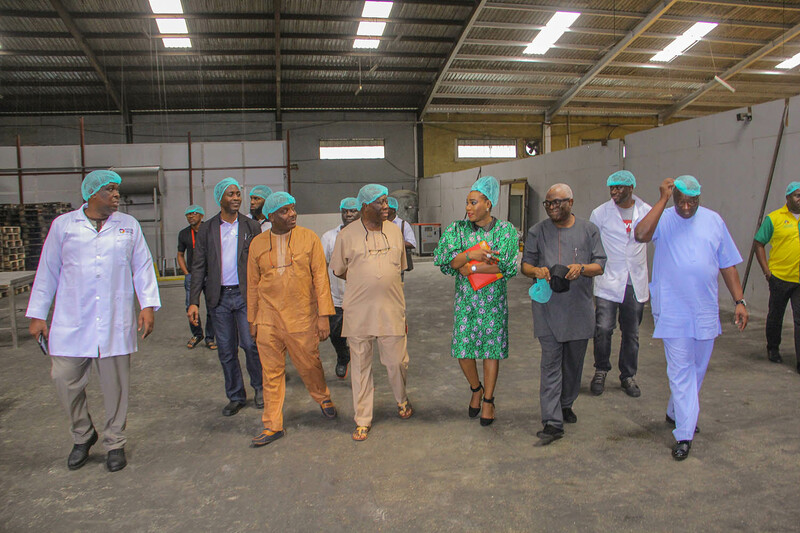 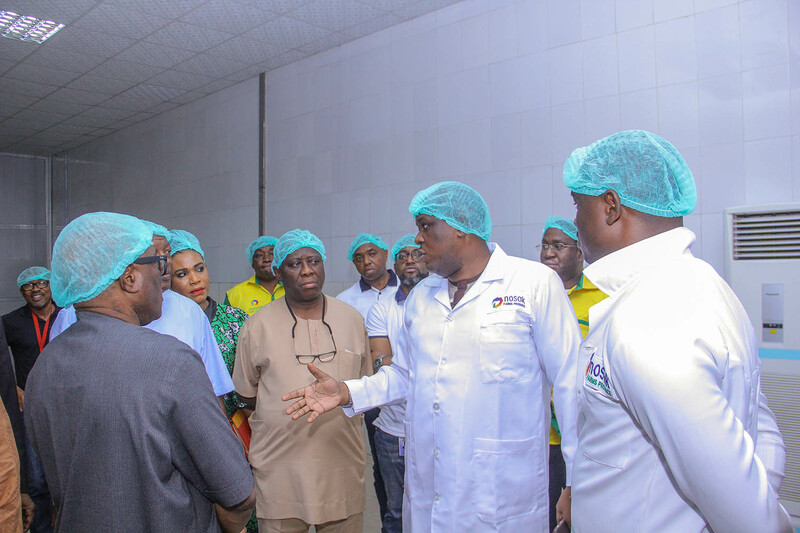 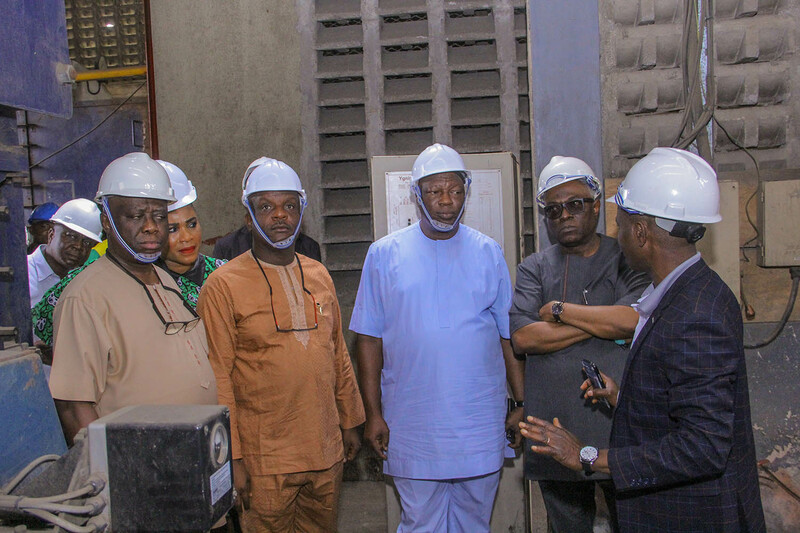 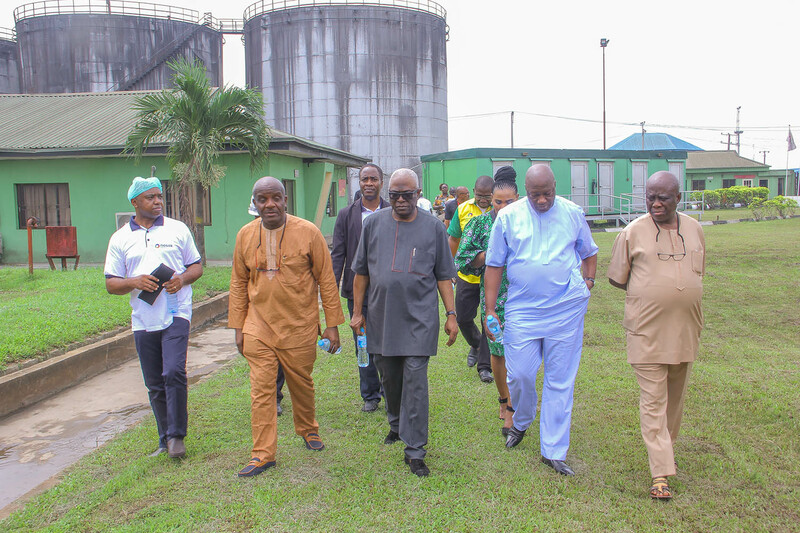 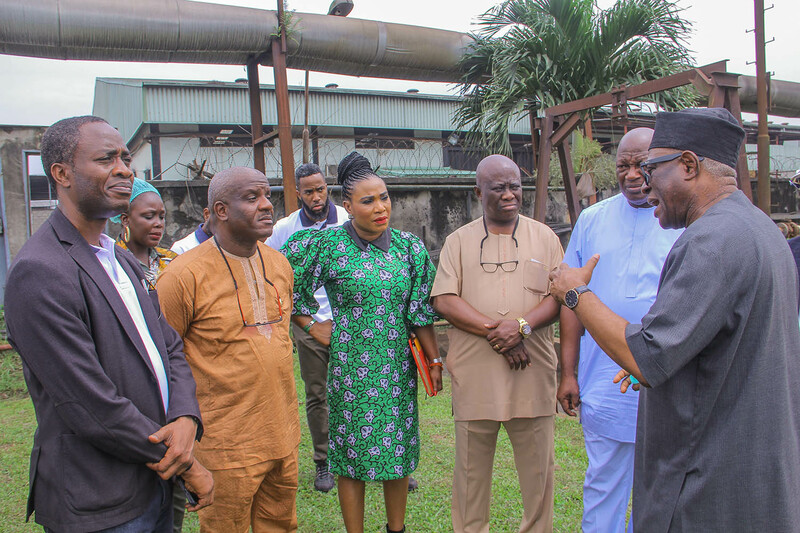 The visit provided the opportunity for the Edo State Government to have a first-hand understanding of the activities of Nosak Group as a first step in the design of the framework for the State Government’s intervention and support for the Group in the state. 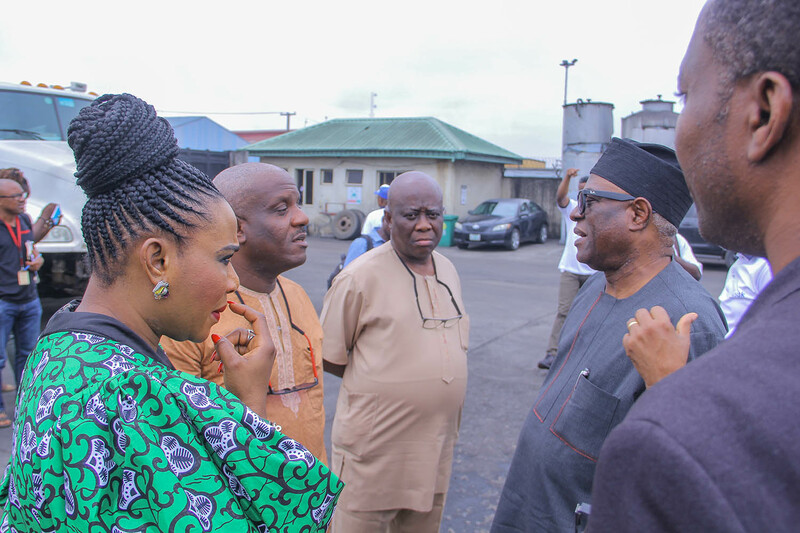 The delegates included; Mr Osarodion Ogie Esq, The Secretary to the State Government, Edo State, Mrs Uyi. 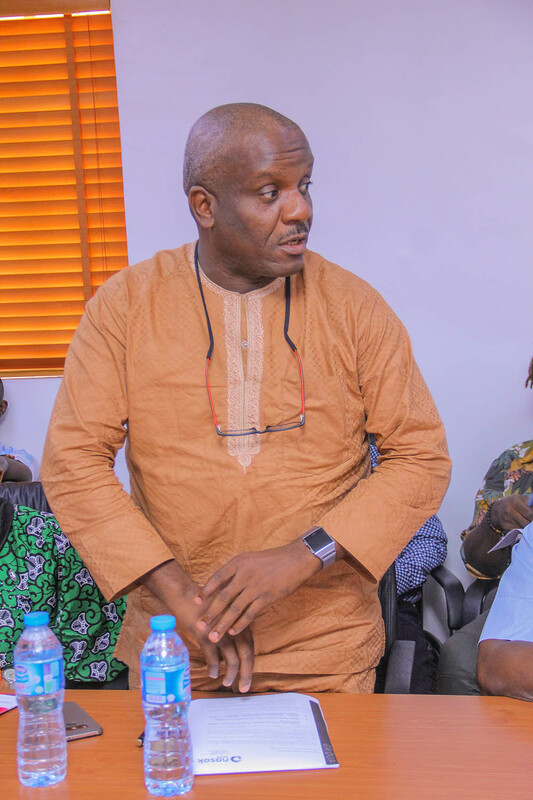 J Oduwa-Malaka, the Principal Private Secretary To the Governor, Government House, Arch. 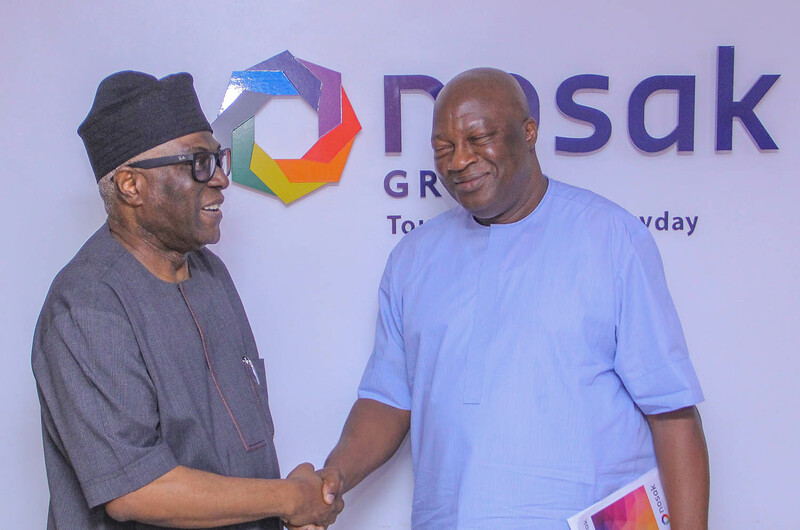 Frank Evbuomwan, the Managing Director Edo State Geographic Information Service (EDOGIS) and Mr Oluwole Iyamu SAN, the Solicitor General and Permanent Secretary, Ministry of Justice. 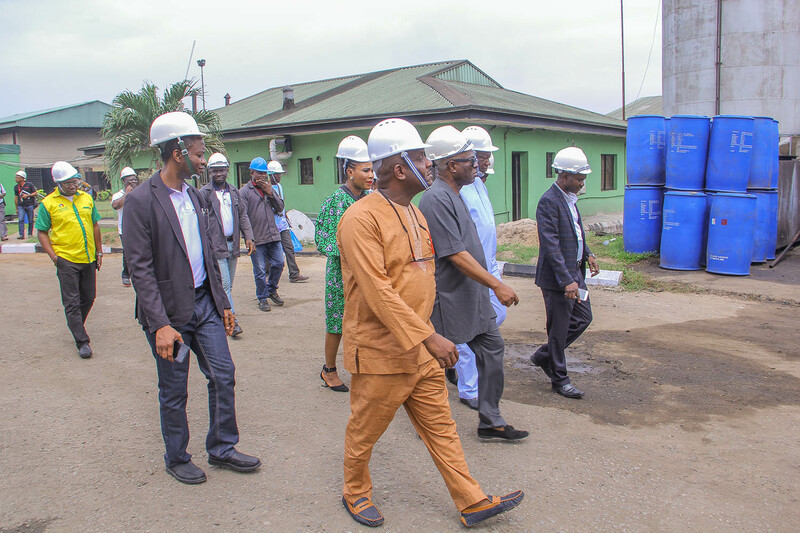 The requests for the Certificates of Occupancy (C of O) for all the lands being earmarked for the project are processed speedily so that the Certificates are obtained within 60 days of application. 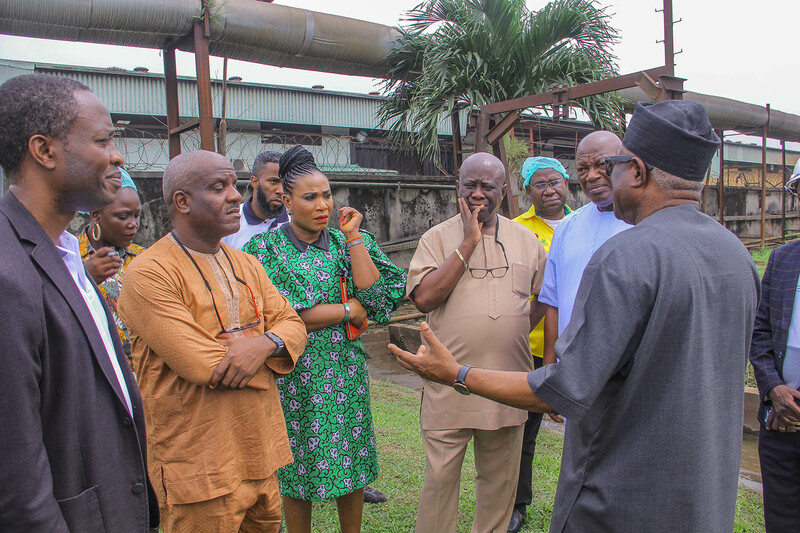 The necessary infrastructure that will enable smooth take-off of all the projects is provided in the respective locations. 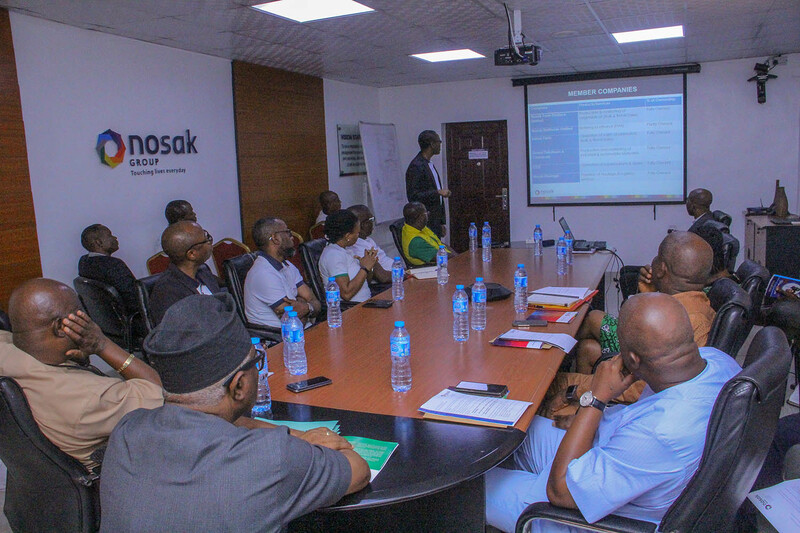 Nosak Group currently comprises eleven independent operating companies, represented in key sectors of the Nigerian economy. 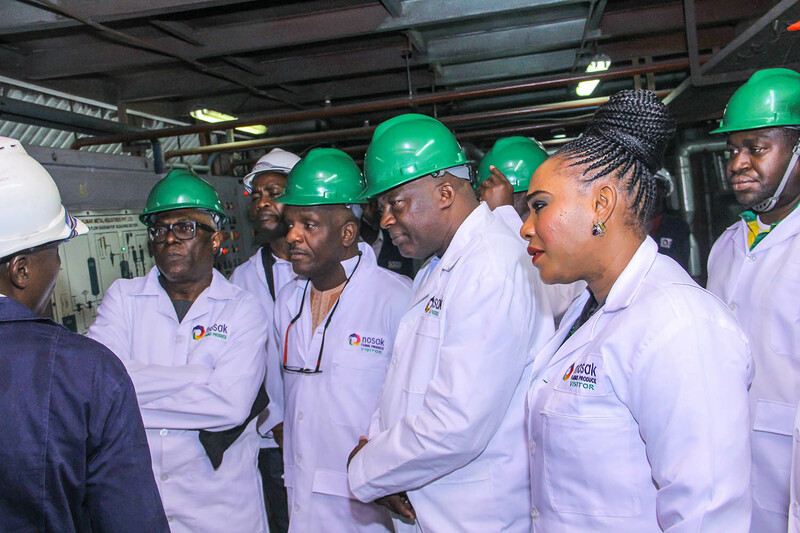 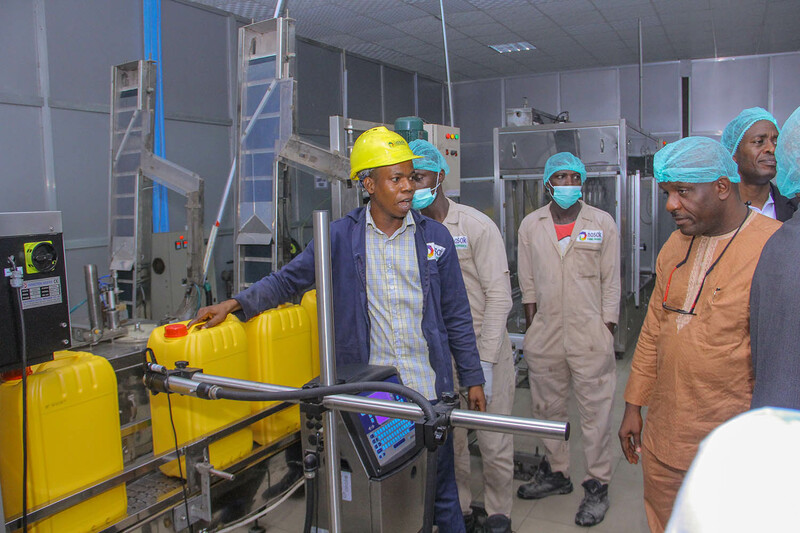 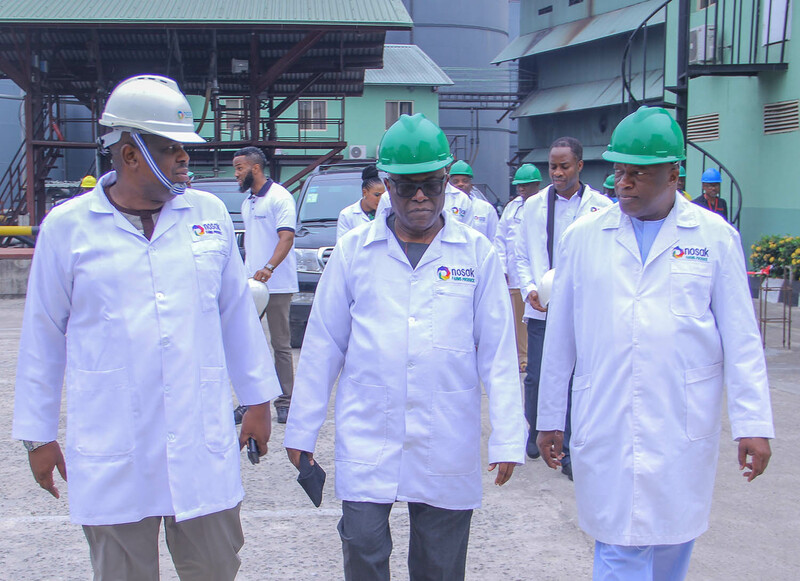 The Group provides direct employment to over 400 Nigerians and indirect employment to another 1,000 people, such as contractors, suppliers, vendors etc. 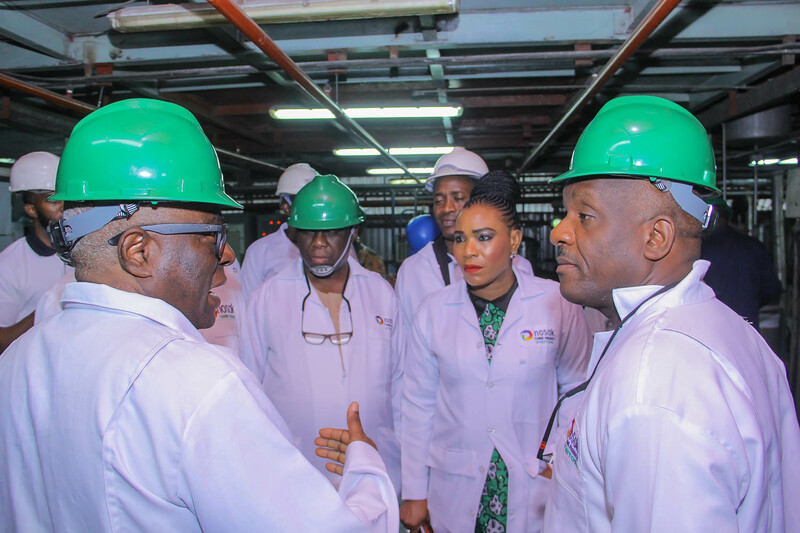 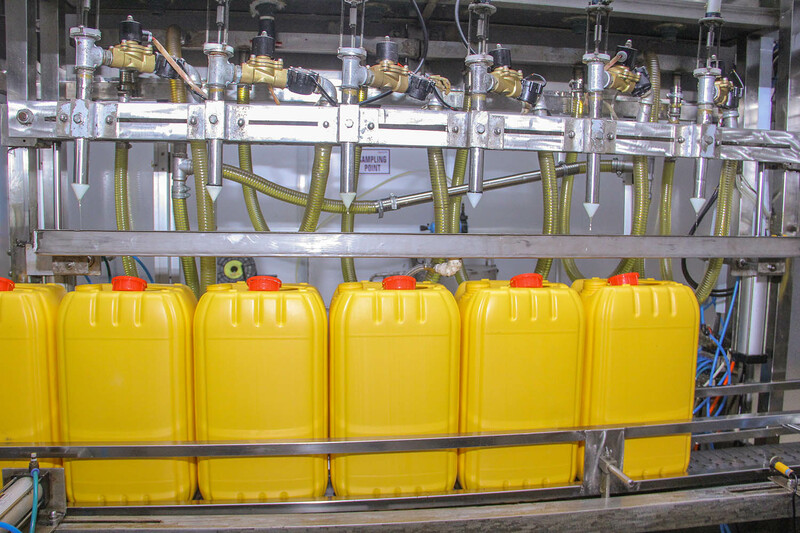 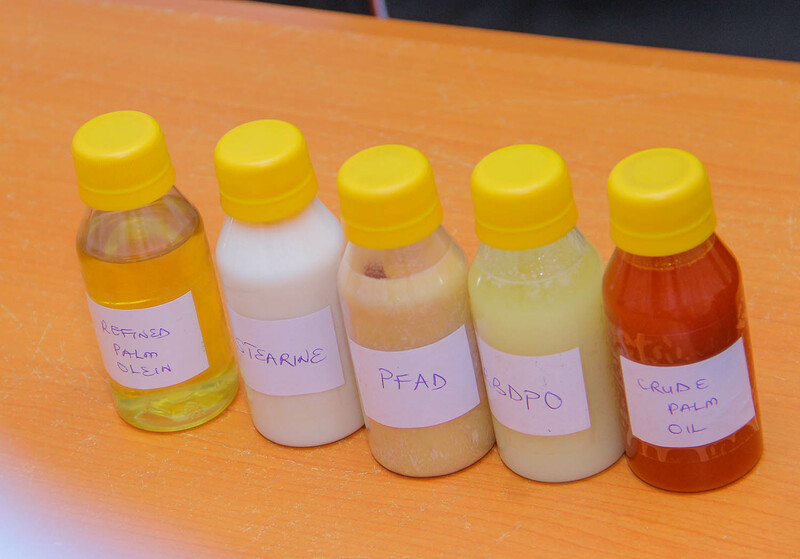 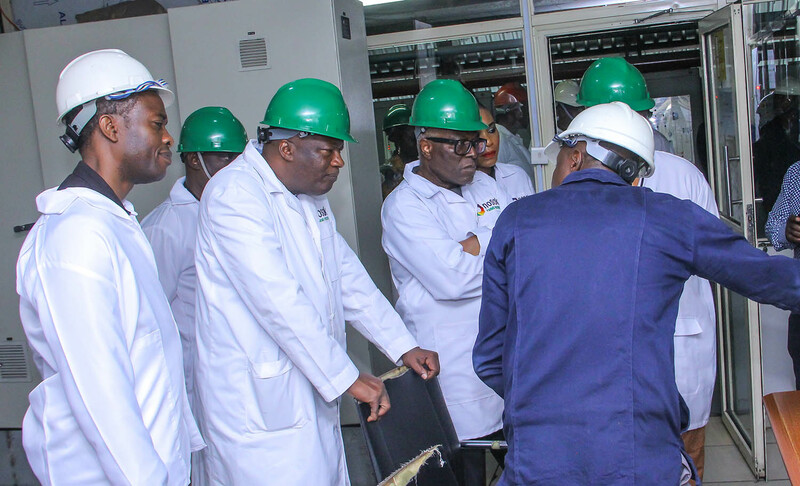 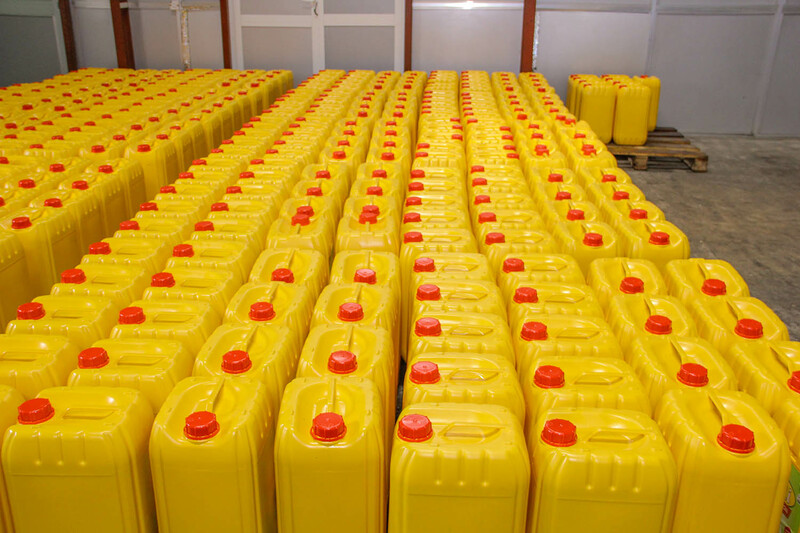 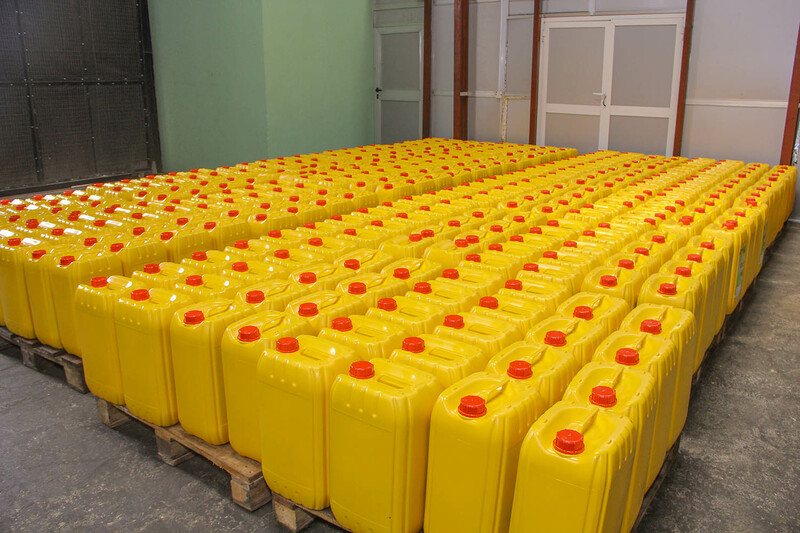 The Group is presently serving the Nigerian market and already exporting to some countries within the sub-region (Ghana, the Cameroon, and Togo) with the African region as the destination in the next phase of growth. 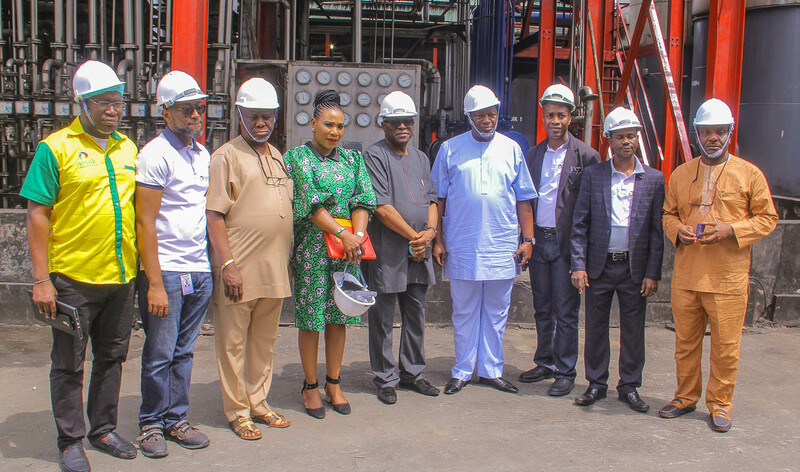 Very Impressive.. this is only the beginning…Nosak Group will continue to make strides that positively impact the Nigerian economy. 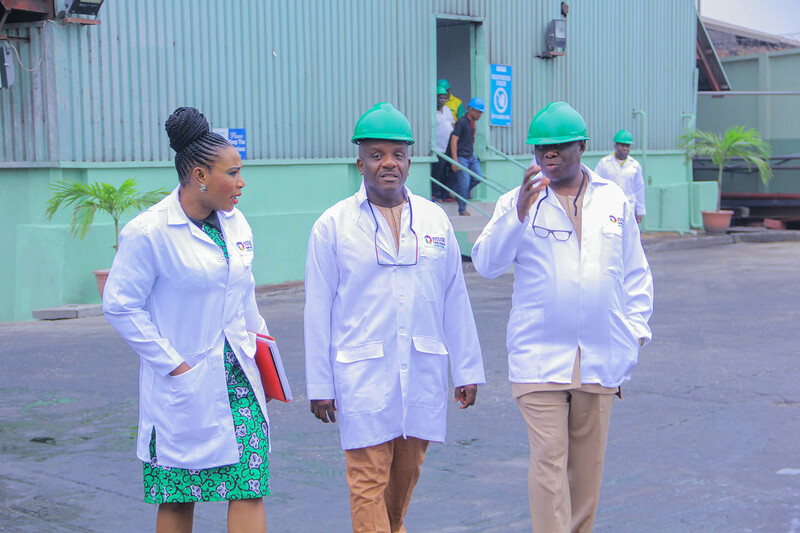 More grease, we have to raise a salute to our compatriots who bravery, dilugently, with utmost determination and self confidence, blaze the trail in industries so very important to our progress as a people and even our survival in a modern world. 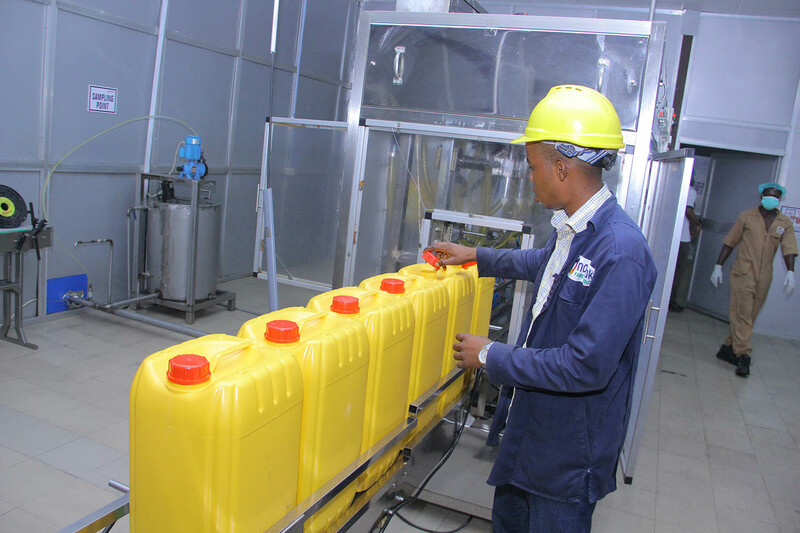 Delighted to join many in wishing Nosak Group more successes and Godspeed.